Once a mortal girl, Brea Cairgead discovers her magical heritage and escapes the human world to dwell in the Realm of Faerie. 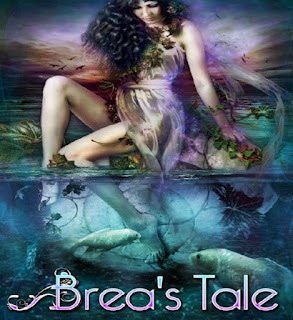 But fate has more in store for Brea than a simple existence as one of the fey folk, and when she runs afoul of the Dark Queen, she must embark on an adventure that will change her future… forever. AND DON'T FORGET! @9PM - SEANCHAI LATE NIGHT with Finn Zeddmore!